After a recent trip to Texas, I returned with a suitcase overflowing with Super 8 films from my childhood. Most of this footage ranges from the late 1960s through the 1970s. My goal is to regularly post about a random film, along with related memories prior to watching it. I will follow this with my response after the viewing. On a recent trip to Texas, I returned with a suitcase overflowing with Super 8 films from my childhood. 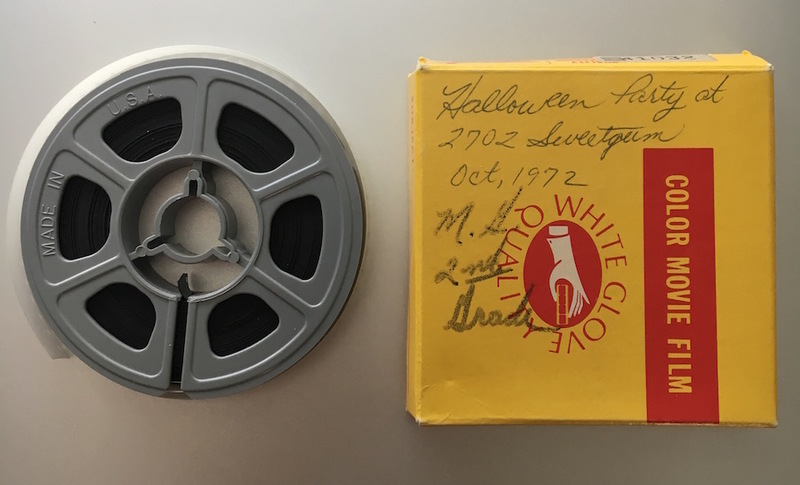 Most of this footage ranges from the late 1960s through the 1970s. My goal is to regularly post about a random film, along with related memories prior to watching it. I will follow this with my response after the viewing.